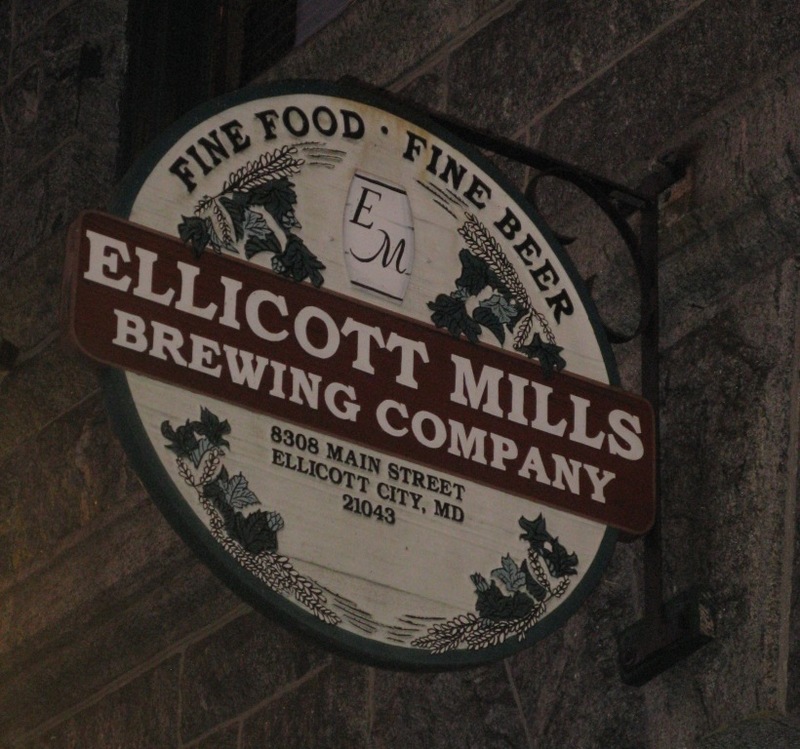 We found ourselves near Ellicott City, Maryland one Saturday afternoon in late November and could not pass up the opportunity to have a beer at Ellicott Mills Brewing Company, home of Alpenhof beers. This brewpub focuses on German beer, with plenty of lagers and bocks. They also have an Australian-style lager on the menu called Boomerang. Beth had their Märzen. We really enjoyed our visit — friendly vibe, decent beer, and filling pub grub. 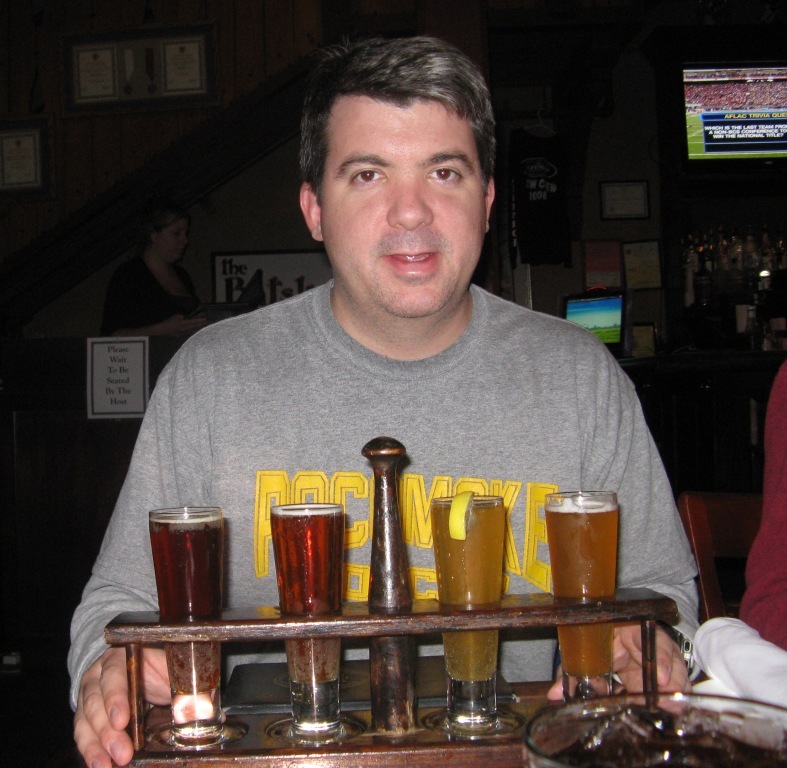 The brewpub is on Main Street in downtown Ellicott City, a historic and beautiful downtown that I wish we had more time to explore. That sounds like a great reason to go back! Warning: If you’re not from Pocomoke, Maryland, you won’t give a damn about the rest of this post. We were near Ellicott City on November 21 because we went to the Maryland High School Soccer State Championship game at UMBC. Pocomoke High School was playing for its fifth straight state title. I played soccer for PHS back in the day, but there was a better reason to go this game: my cousin Ethan was playing. Unfortunately Pocomoke lost, 3-2 in OT.